AmazonSmile will donate 0.5% of the price of your eligible AmazonSmilepurchases to Choral Arts Philadelphia. Go to smile.amazon.com and select Choral Arts Society of Philadelphia as your designated charitable organization to receive donations from your eligible purchases. Use GoodSearch.com and earn donations to Choral Arts Philadelphia every time you search the web. 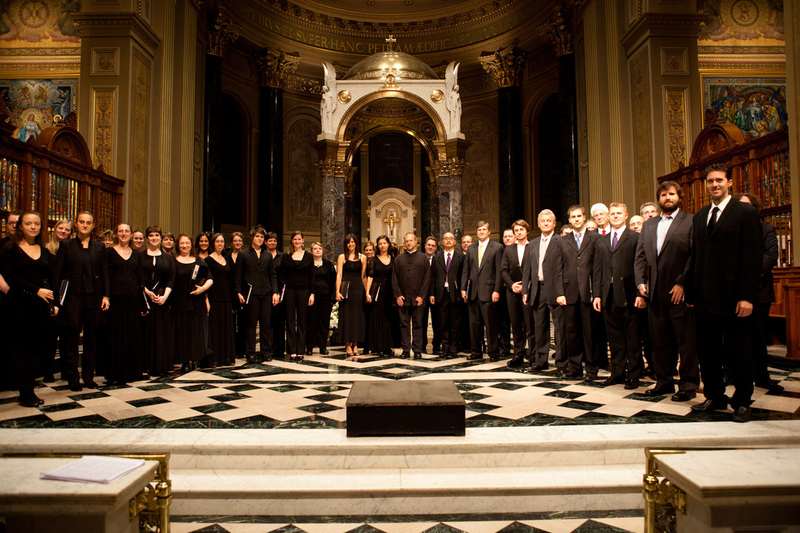 Visit http://www.goodsearch.com/ and choose Choral Arts Philadelphia. 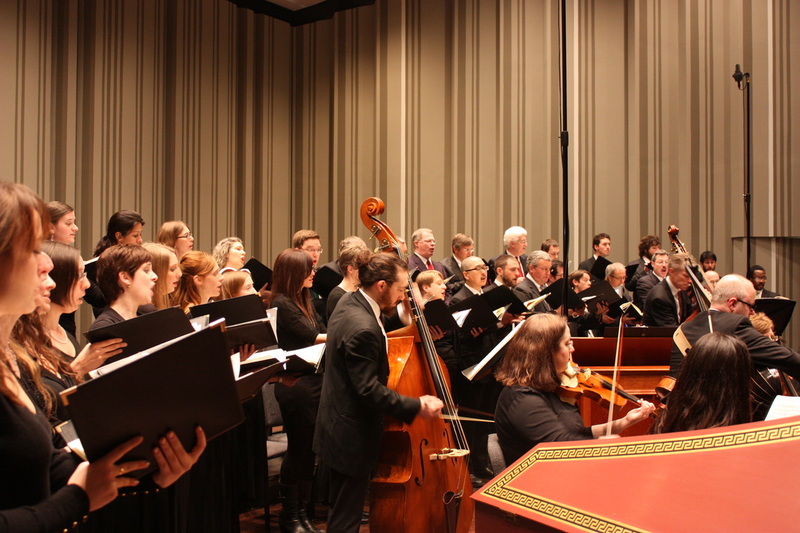 Did you know that you can include Choral Arts Philadelphia in your will or estate plan? Contact development@choralarts.com for more information. Double the impact of your gift! Many employers will make a matching gift to your charitable donation. Check with your employer to see whether you can double your gift to Choral Arts. Contact development@choralarts.com for more information.